Fresco's matt finish creates a kitchen that´s easy to live with. 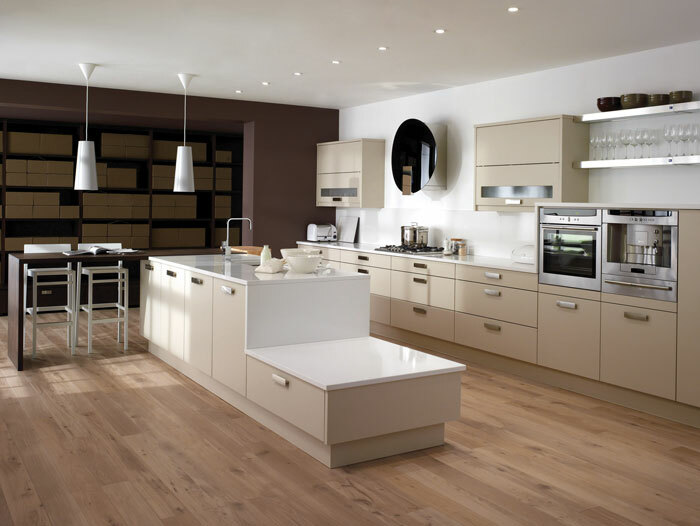 Whether you choose understated beige (shown here) or crisp white, this is a kitchen that won´t become a victim of fashion. Turn storage into a feature by opting for mid-height units, which are great for incorporating appliances, and the wall units´ up and over doors give easy access to the contents.